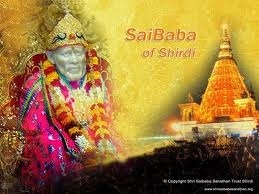 On arrival at the Pune or Mumbai airport, begin your journey to Shirdi which will take approximately 7-8 hours. Check-in to the hotel. 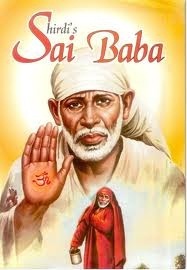 You can either do the darshan late evening, or early morning (or both!) as per your choice. Stay overnight at the hotel. Once you’re done with Sai Baba Darshan and breakfast, proceed to visit Shani Shingnapur temple (approximately 1.5 hours away). After darshan, you will return to proceed to Pune or Mumbai airport. Tour ends. *Rates are applicable for a minimum of two (25) persons traveling at one time.